With an elegant cat-eye shape and of-the-moment thick lenses, these sunglasses are the perfect complement to the season’s bold looks, inspired by the fearless style of New York women. 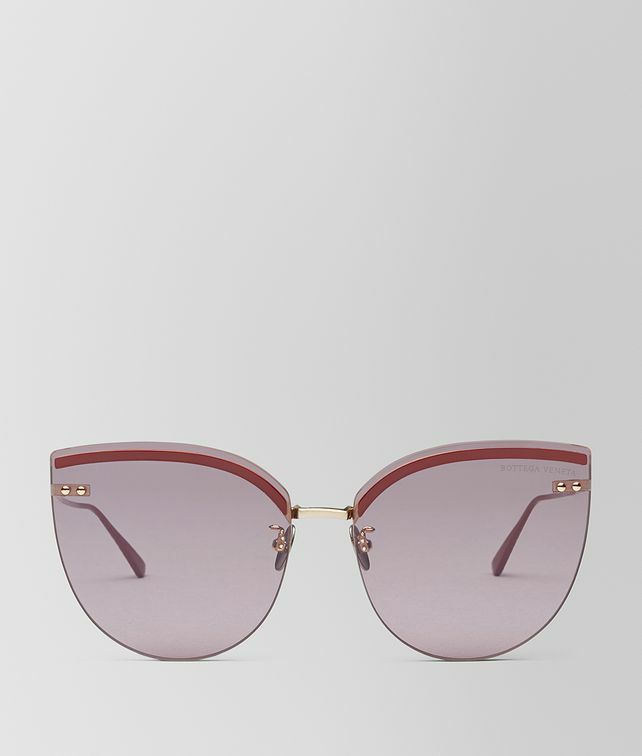 The pair is made from lightweight metal and features metal inserts on the lenses to highlight the oversize shape. Finished with gold metal rivets.